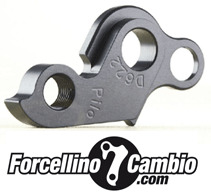 Derailleur hanger Transition bicycles shop on line. 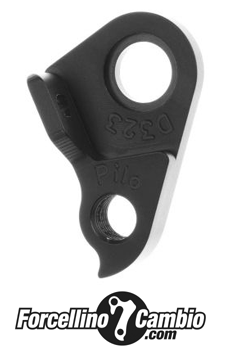 Transition Covert 2007 derailleur hanger 6061 T651, made with CNC technology. Black anodized. Lighter and more durable than the hanger series. 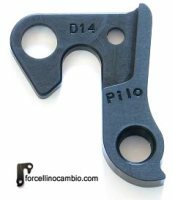 Transition Patrol V1 2015 derailleur hanger 6061 T651, made with CNC technology. Black anodized. Lighter and more durable than the hanger series. 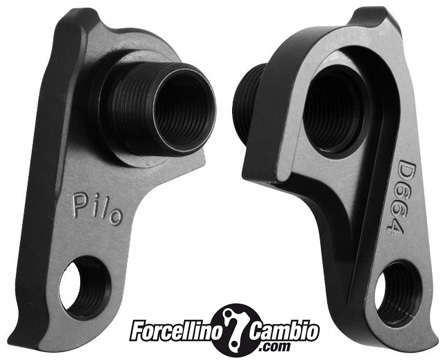 Transition D426 derailleur hanger 6061 T651, made with CNC technology. Black anodized. Lighter and more durable than the hanger series. Transition variious models derailleur hanger 6061 T651, made with CNC technology. Black anodized. Lighter and more durable than the hanger series.